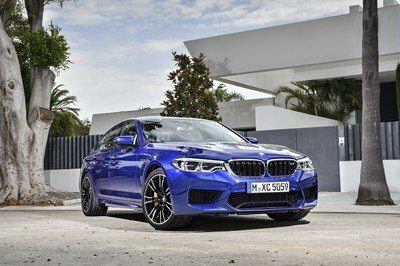 After releasing the Hurricane RR and Hurricane RS, G-Power has revealed details on the Hurricane GS, a BMW M5 equipped with an LPG system. And in true G-Power form, the new GS model has already established a world record becoming the fastest LPG car in the world. The new Hurricane GS is offered with a G-POWER SK II bi-supercharger system that increases the output of the engine to an impressive 660 hp and 650 Nm of torque. 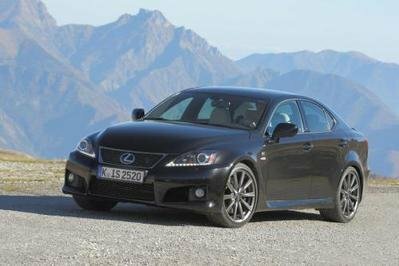 With this amount of power under the hood the GS is capable of sprinting from 0 to 62 mph in only 4.6 seconds and from 0 to 124 mph in just 11.4 seconds. Top speed has been established to a record of 201 mph. Interested in a little record-setting GS model? It’s going to cost a total of 33,571 euro (around $43,500 at the current exchange rates), so start breaking up the piggy banks. Hit the jump to read more about the 2011 G-Power Hurricane GS. Like its RS brother, the GS gets a new set of wheels required for this amount of performance. G-Power is offering a new set of 9.0 x 20-inch and 10.5 x 20-inch forged SILVERSTONE CLUBSPORT alloy rims clad in 255/35 ZR 20 and 285/30 ZR 20 MICHELIN tires. 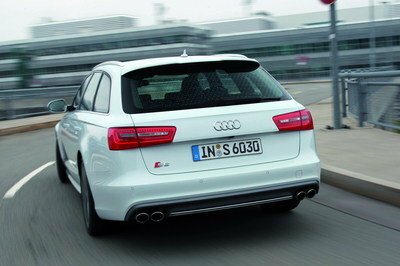 At the rear, there is also a new G-POWER SPEED-Flow exhaust system. 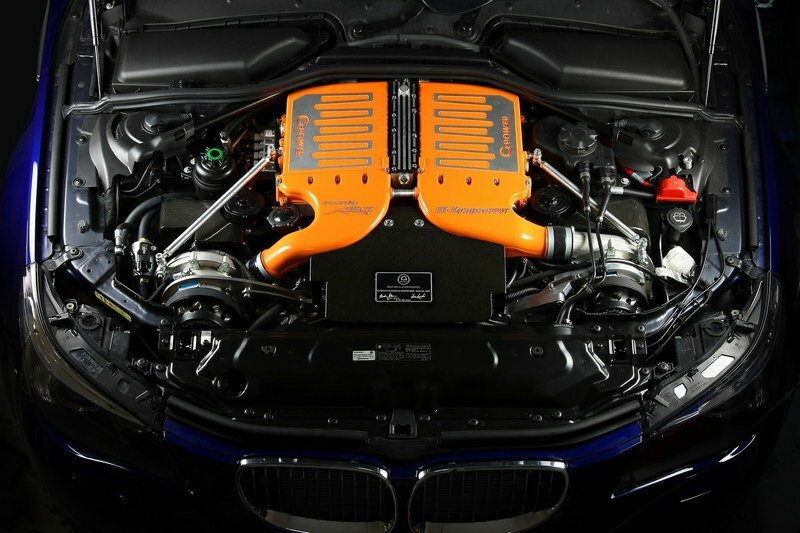 G-Power has equipped the Hurricane RS with a G-POWER SK II bi-supercharger system. This allows each cylinder bank of the 5.0l V10 power plant to be equipped with a belt-driven ASA T1-313 compressor. The result is an impressive 660 hp and 650 Nm of torque. The GS model is also equipped with a G-POWER high-performance braking system and the G-POWER RS coil-over sports suspension, with 9-way adjustability for compression and rebound plus infinitely variable height adjustment. The world record was established on Augist 9, 2010 on a desolate strip of autobahn close to G-POWER headquarters in Autenzell. The car entered the Guinness World Book with a top speed of 333 km/h, or 201 mph. For those interested in buying this car, the price for the conversion is 33,571 euro (around $43,500 at the current exchange rates). The new set of wheels is priced at 7,635 euro (around $9,900 at the current exchange rates). At the moment the Hurricane GS is a model that has zero competition. Unless someone can think of another 201 mph LPG car. Our guess is that tuning firms, Hamann or AC Scnitzer, may soon answer the challenge presented by the GPower RS. I like the active appearance of this car, as of its details Hurricane GS became more equipped with an LPG system which really worth affordable. I don’t get why they have used a LPG to run this car? hmm. Don’t tell me because of the zero competition? I think its unreliable and dangerous. LPG is kind of dangerous to be used in the car. 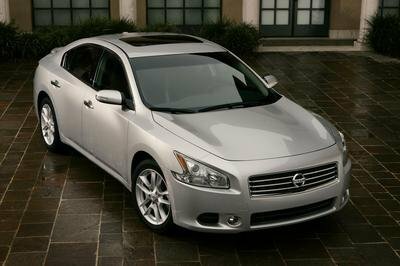 However, i like the performance of this car and the technology used is kind of impressive! For those who don’t know Hurricane RR is said to be the fastest sedan!Anyway, I love the detailing on this car plus the engine is performance is quite impressive! Just the sad part is, it comes up with a high price tag! I can’t see the any fabulous design or luxurious feel for this car. the car has an impressive performance. I’m almost positive Dinan offer a 5.7 NA package that pushes 600-650hp. This seems like a big waste of money if you ask me. It also gets two ASA superchargers, a large water-cooled inter cooler and a reconfigured ECU that help its 5.0-liter V10 put out 660 horsepower and 480 pound-feet of torque. 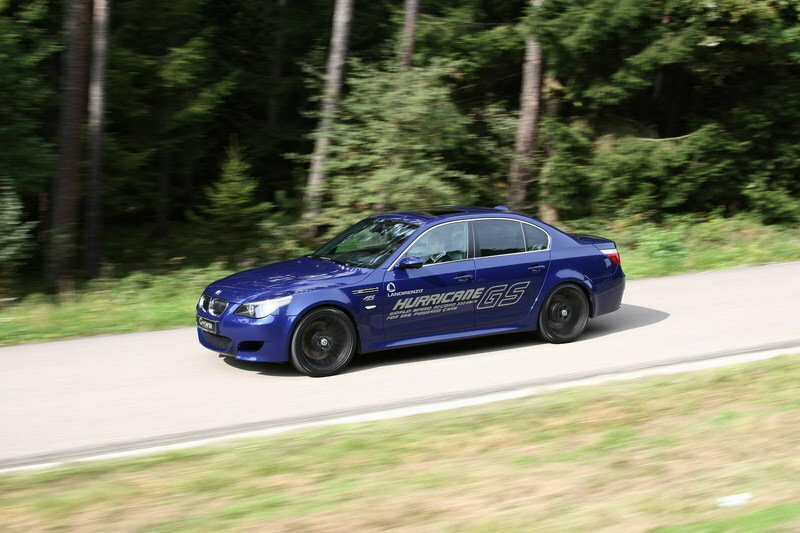 The modified M5 now runs a 4.6-second 0-62 mph sprint with a top speed of nearly 207 mph. great this is something new, LPG with a speed of a regular petrol engine? this is something new right? but how about the lpg tank? where did they place it? well it even can make its own dirt hurricane, I really can’t imagine how fun to make all those Ponies kick at the same time. 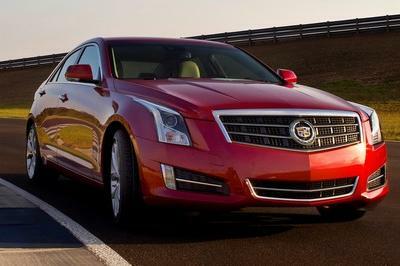 plus the adrenaline when driving on topspeed will surely rushed to your whole body. 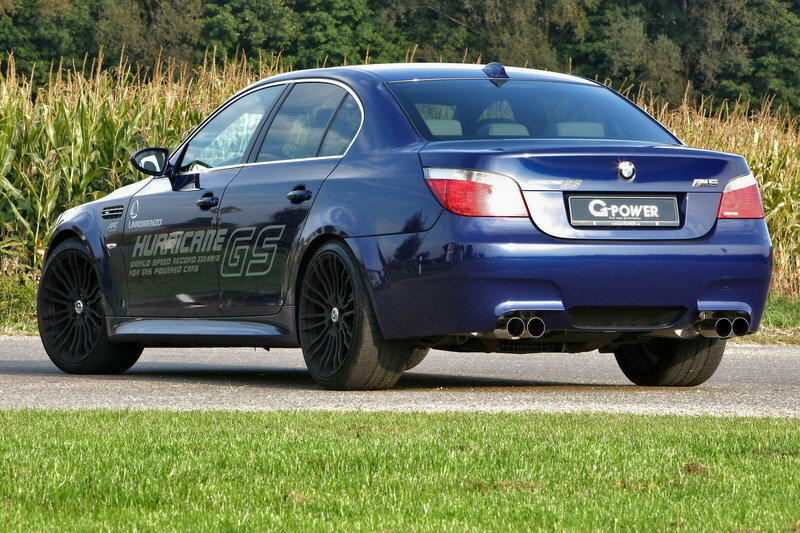 lovely, M5 Gpower is rated as the most fastest LPG powered vehicle in the world, good thing that LPG can go as fast as 333kph. amazing does it? Cuz you can and plenty of people own or will want to own this E60 with that heavenly V10, me included! It can hit 201 mph! That’s the fastest sedan ever! You need allot of gy banks to buy this one! Awesome! Still, kind of pricey! This one reminds me how quick the BMW design is deprecating and even if some people will say I’m talking nonsense, I will try to make my point. When it first appeared, the 2000 models were awesome. Take a look at one now This car has the back very similar to older BMWs, and I for one, I am bored of it.